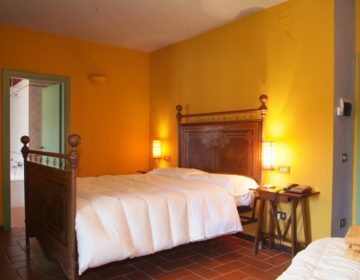 All rooms are decorated with typical Umbrian “arte povera” style furniture. Each room has a private bathroom and is free of eletronic devices for a peaceful night of sleep. Free wifi is available in the lobby.